** Featured App in Education! ** Read a story to master more than 100 words, comparable to one term of language learning! 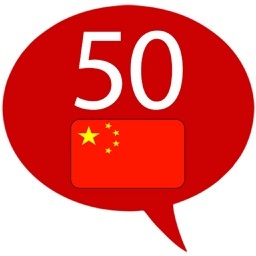 •Start Learning Chinese with this Engaging, Story-driven App! •Disney’s Proven Language Program, now on the iPad! 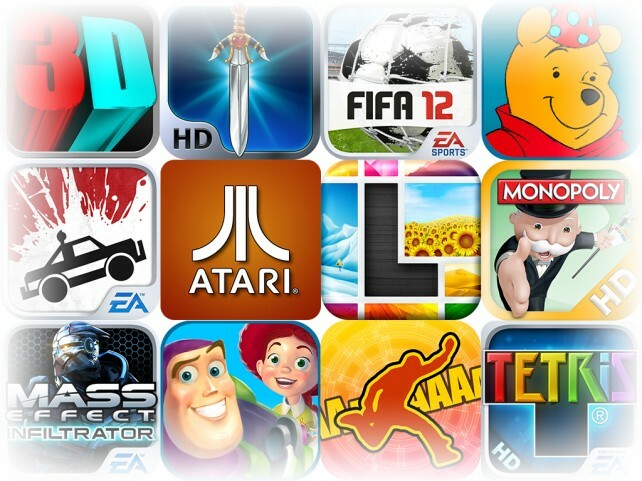 •Interactive features, Endless Replay and Classic Toy Story 3 Characters! 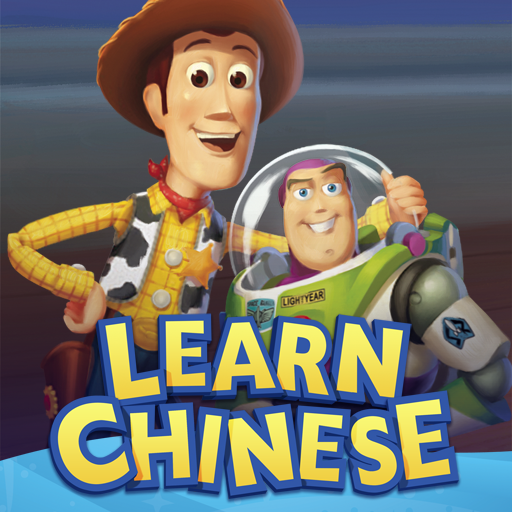 A first in digital education, Disney’s Learn Chinese: Toy Story 3 presents a whole new way to learn a foreign language! You don’t have to know a single word in Chinese—this app actually teaches you while you’re having fun. This innovative app is the first in a series of carefully leveled stories that combine Disney magic with proven language learning methods. -Interactive translation, audio, and a recording tool empower you to discover a new language and learn at your own pace. -Hear each word in both languages individually pronounced. -If you forget a word, flick it into the translator. -Record yourself and compare your pronunciation to the narrator. 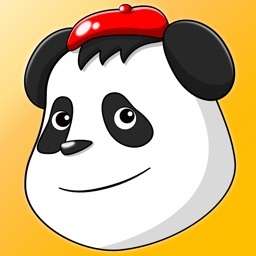 -Play with Chinese and English, comparing vocabulary and eventually grammar. 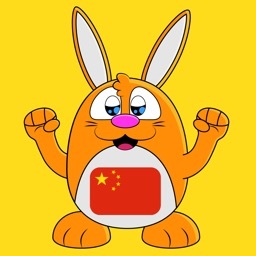 -Reinforce learning by using a pronunciation guide and glossary composed of English, Pinyin, and Chinese characters. 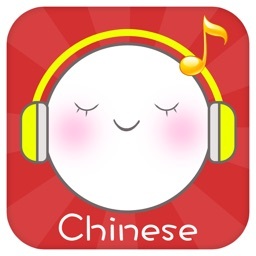 -Learn the tones of Chinese using a Pinyin and audio tutorial. -Master more than 100 words, comparable to one term of language learning! -Toy Story 3 delivers the imaginative world you already know and can now enjoy in 100 interactive, language learning pages. -Rewards from Toy Story 3 friends cheer you on as you progress from English to Chinese. -Playful interactive features with endless repeat playability encourage practice, practice, practice! -Beautiful illustrations support language learning. -Intended for ages 7 to adult or younger than 7 with a parent. 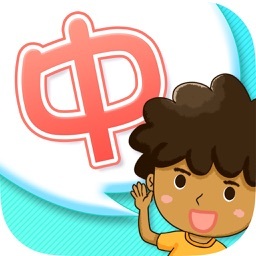 -Based on the proven pedagogical approach to language learning called Diglot Weave—for the first time in an app! -Supervised by Dr. Ji Yuhua, a renowned scholar and the pioneer of this method of language learning in China. -Benefit from the experience of more than 30 years of best-selling language learning products from Disney and the award-winning language program of Disney English.